The bird egg is an excellent educational subject for the study of embryology. This section is designed to help you obtain a better understanding of incubation and embryonic development. 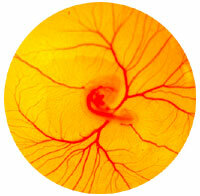 By the third day of incubation the chicken embryo develops a queston mark shape. Can you select the best egg for incubation?